I have so much love for Monique and her whole family. This was such a special experience and I feel so blessed to work with such wonderful humans. Angela was one of the sweetest brides from 2017. 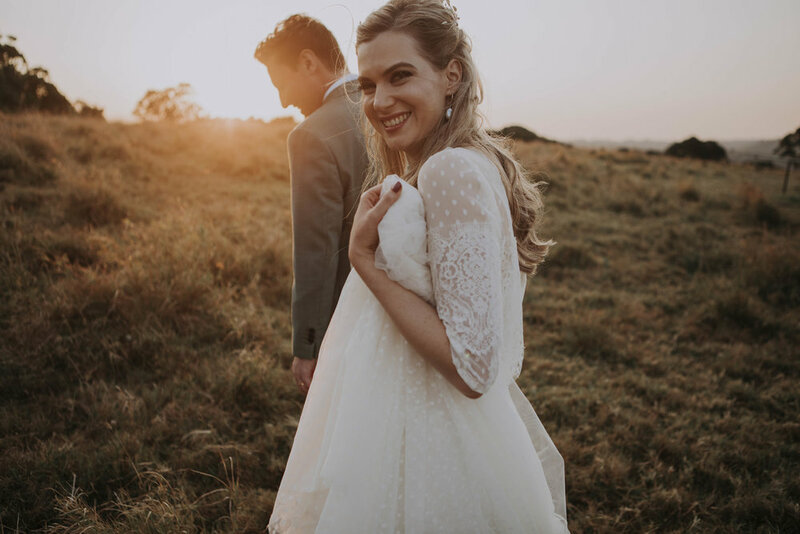 The gown that captured her heart was originally made in a dusty blush colour, Angela trusted me enough to create it in an ivory (site unseen) for her big day. I am glad to say we were both extremely happy with the final product. What a wedding! 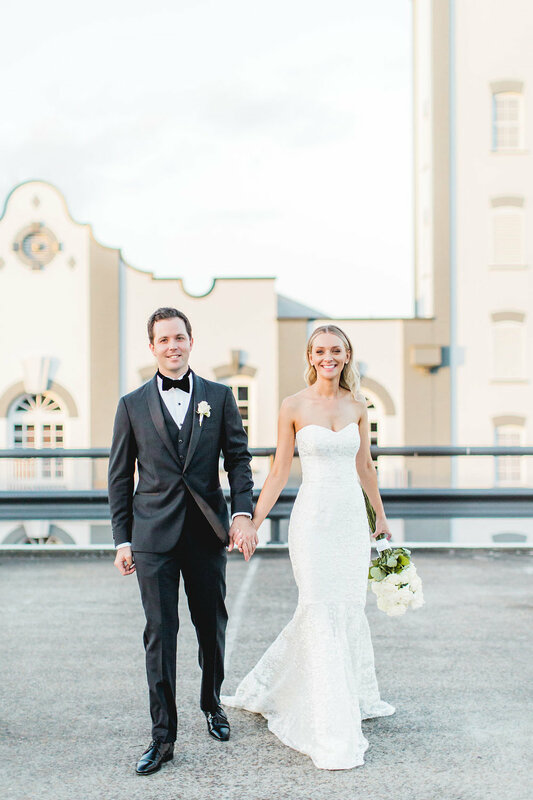 Alisha had a customised Alisha overlay with fitted sleeves worn over an Ivory Cressida gown with detachable straps. In 2017 I had FIVE Brides with broken zips!! Luckily I was able to get to each and every one to stitch it closed before the ceremony. I have had the odd broken zip over the years but 5 in one year was not usual. Needless to say I have since found a new zip supplier with zero broken zips in 2018! Thank heavens I was a guest at Alisha and Trent's big day. 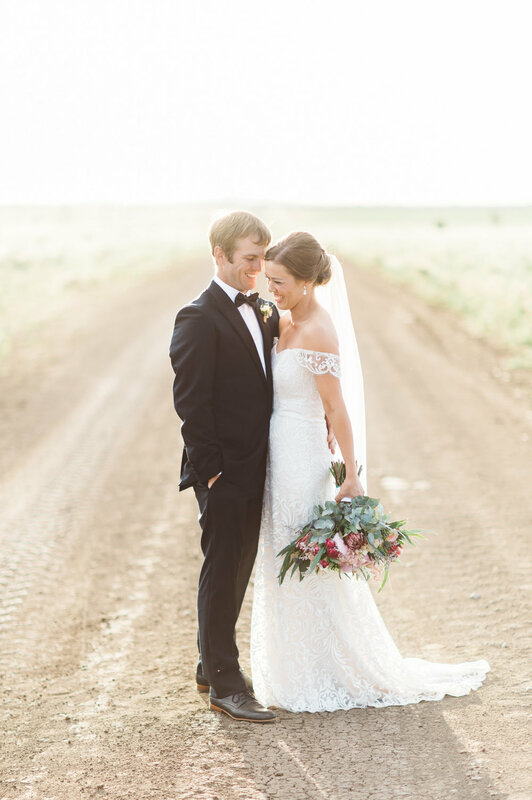 Harriet was one of my many Brides who live and work in Country Australia. We scheduled Harriet’s fittings around when she was visiting Brisbane. I see a lot of interstate and country brides who would otherwise find having a gown Made to Measure very challenging. If you are a country bride or live interstate and can only get to see me twice during your fitting schedule get in touch to find out how I can help you. What can I say about Jess's Big Day? It was simply one of the most special weddings I have been blessed to create for. 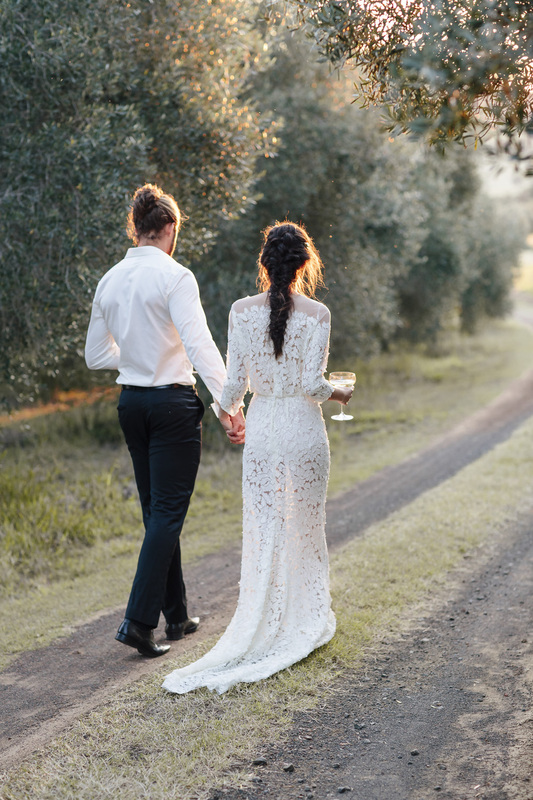 images by Roost Film Co.
As my business “Jennifer Gifford Designs” enters its 10th year in the Australian wedding industry I am celebrating with a Brand New website and a beautiful New Collection. I’d like to invite you to take a look back at my most loved designs through the lenses of some of Australia, and the worlds, best Wedding Photographers. 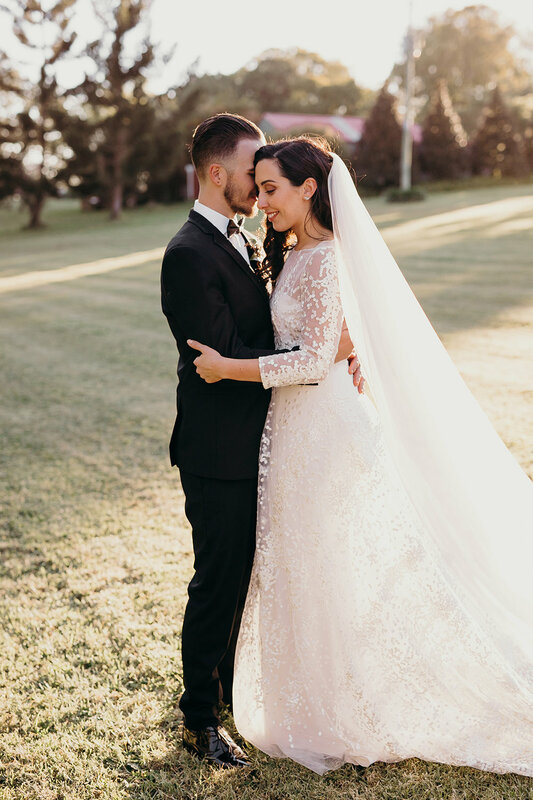 These Inspirational Wedding editorials have been curated by the best in the wedding industry both here in Australia and around the world. You can a selection of these shoots on my Lookbook page, just follow the link below. In May of 2017 I went on a life changing adventure to France with a dynamic bunch of beautiful women. The Hearts A Flutter Tour was created and hosted by the ever so lovely Kim Wisely from Flutter Magazine and Wedding Designer Joy Proctor, one of the most talented and humble ladies I have ever met. The time we spent time in Paris was taken up by cooking lessons, classical concerts, walking tours and lots of great food, conversation and Rose of course! Below are some snaps from our time in Paris and Provence. 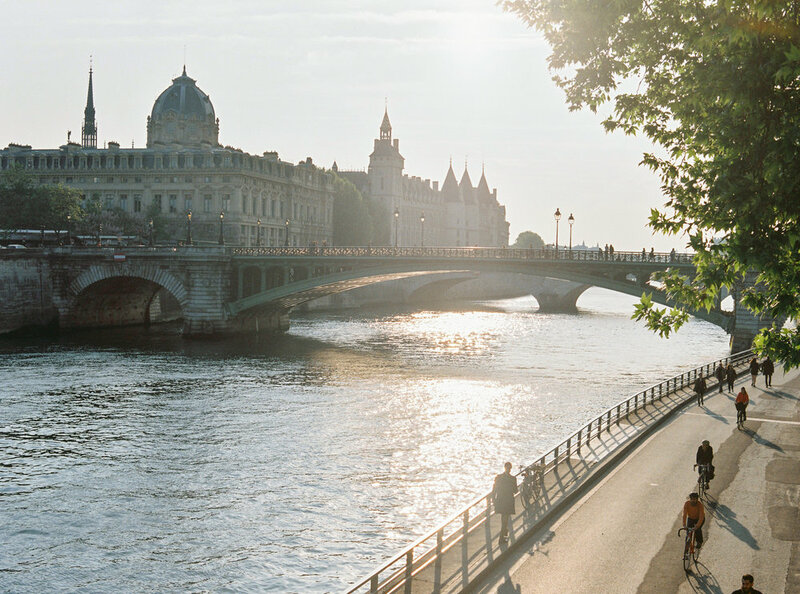 Beautiful sun drenched early Spring days walking the streets of Paris, eating amazing food and creating memories with some beautiful people. Probably my favourite part of the tour. A beautiful Villa in Provence, lots of wine and food. Creativity and honest conversation. 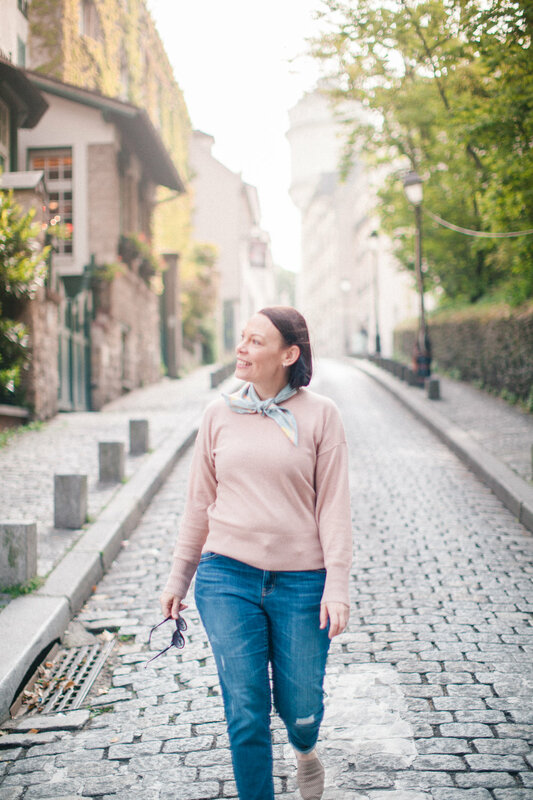 A little snippet of my time exploring Paris Solo! I highly recommend this to anyone traveling to Paris. Just get lost and it's amazing what you will find.